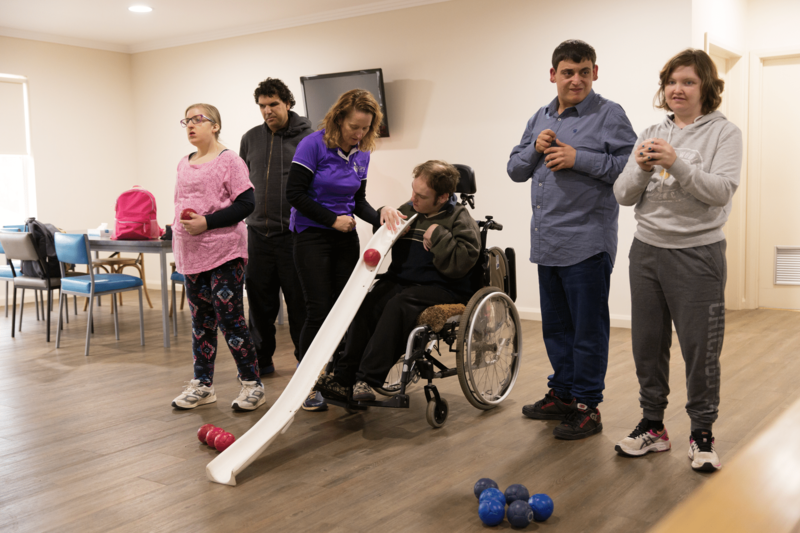 GPSO strives to assist people with a disability to achieve their full potential, enabling each person to enjoy quality of life whilst also becoming a valued community member. GPSO is a non-profit community-based organisation run by a Management Committee of volunteers. Meetings are held monthly and all service users and families are encouraged to attend and have input in the direction and the future of the service. Our Service Manager, Roy Catanzariti, is responsible for the day-to-day operations of the organisation. We have dedicated, enthusiastic, experienced and qualified staff providing ongoing support to service users. Members of staff are available Monday to Friday 9 am to 4 pm to speak with you if you have any questions. You can also call in and have a look at our Centre and see what we do. GPSO aims to empower each individual to become independent by supporting them to access all services and information available in their community, and encouraging and assisting individuals in making of informed decisions and choices. 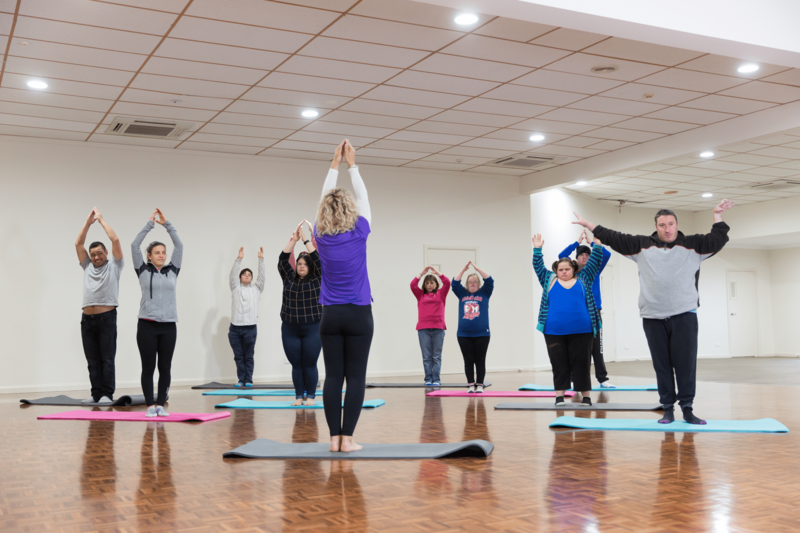 We currently provide services to people who receive Transition to Work (TTW), Community Participation (CP), Supported Living Fund (SLF), Life Choices (LC) and Active Ageing (AA) funding through Ageing, Disability and Home Care (ADHC). Continued education is a priority for GPSO. This gives service users the opportunity to build on skills they have learned at school, and enables them to gain meaningful employment, build and maintain social networks and lead fulfilling, enjoyable lives. 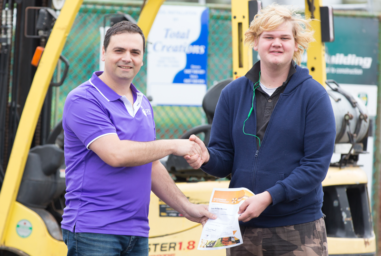 GPSO works closely with organisations such as Western Riverina Community College (WRCC), Riverina Institute of TAFE and many other providers and businesses in the community. View our Programs page for more information.